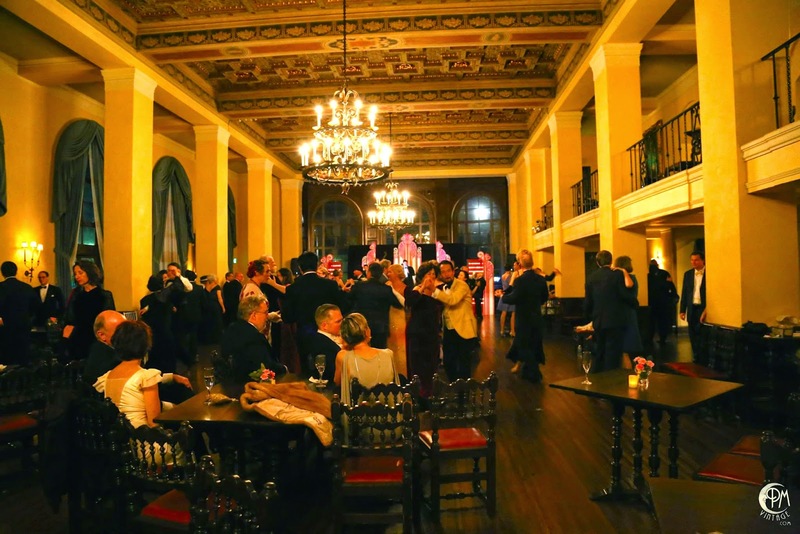 Travel back in time to the 1940s for an elegant evening of cocktails, dinner and dancing at the glittering and historic surroundings of The Ebell of Los Angeles. 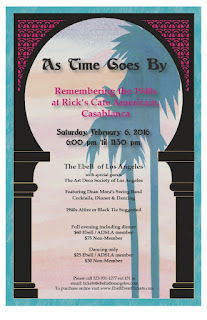 Admission: $60 (Ebell and ADSLA members), $75 for non-members / $25 for Ebell and ADSLA members for dancing only (starts 8:30PM), $30 for non-members. Entertainment: Mora’s Modern Swingtet, playing favorite tunes of the 1940s. Vintage silver service on display. Our resident mixologists will concoct two signature cocktails to continue the 1940s theme.